Ready South and garden facing 1226 sq ft 3 bedroom flat with 2 toilets, 1 balcony + 1 utility balcony, drawing, dining in a G+14 complex in Unitech Vista along with two car park one open & one covered, lift, 24 hrs power backup and all the attractive lifestyle amenities available for sale. This premium property situated at New Town Action Area 3, one of the prominent location of eastern mega city. This is only 20 to 25 minutes drive from the NSCBI airport . Malls, market, hospitals, schools and banks all are within 2km of the complex. 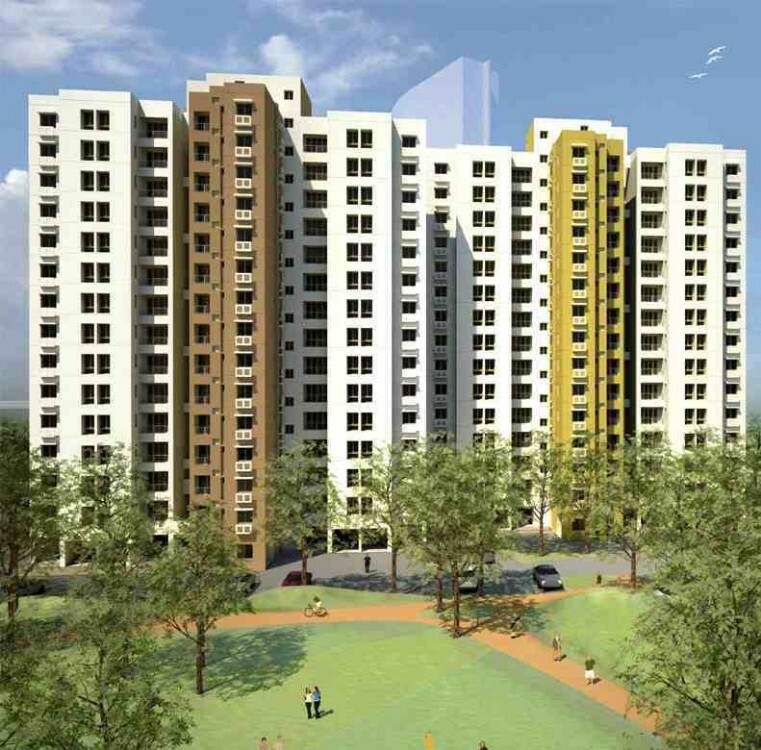 Property in Unitech Vista Uniworld city.